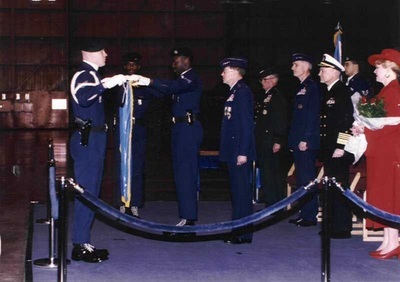 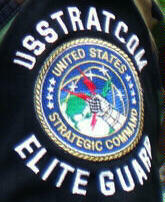 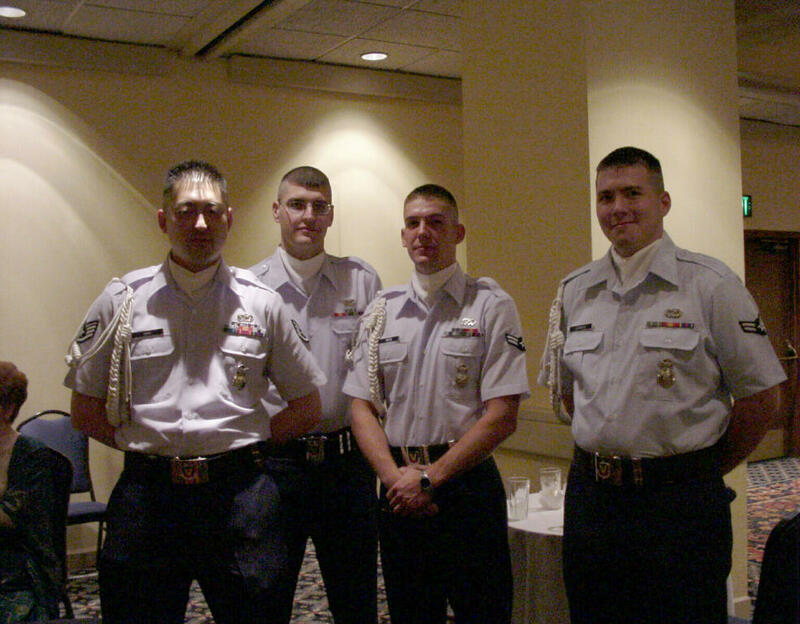 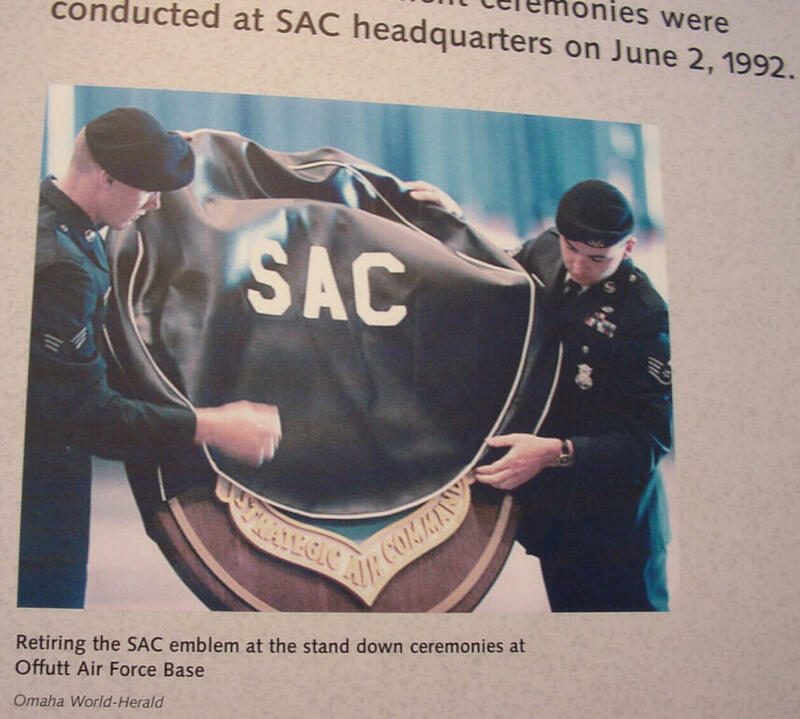 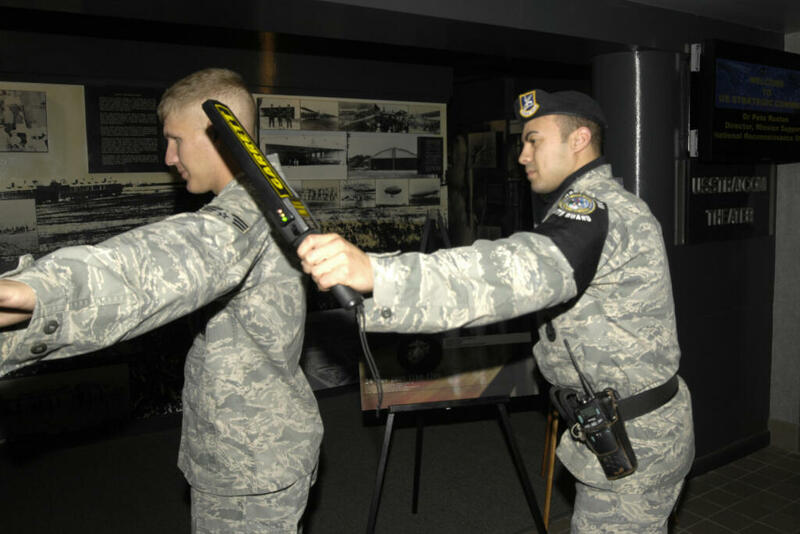 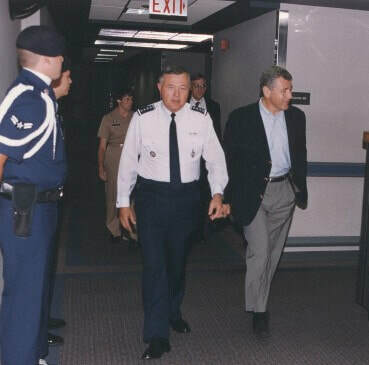 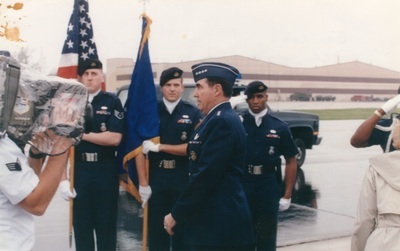 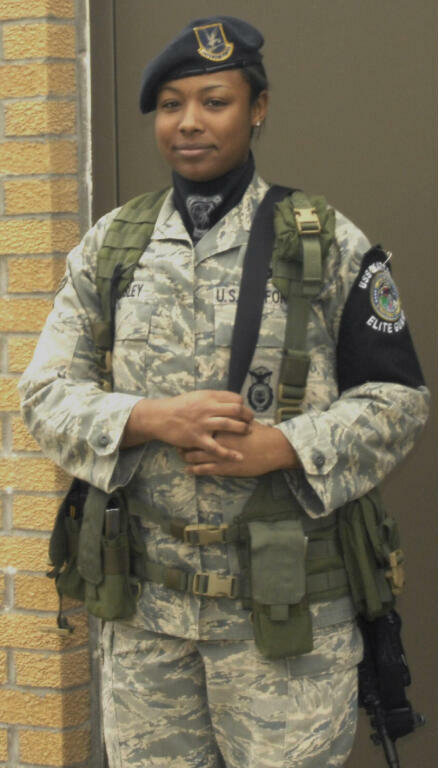 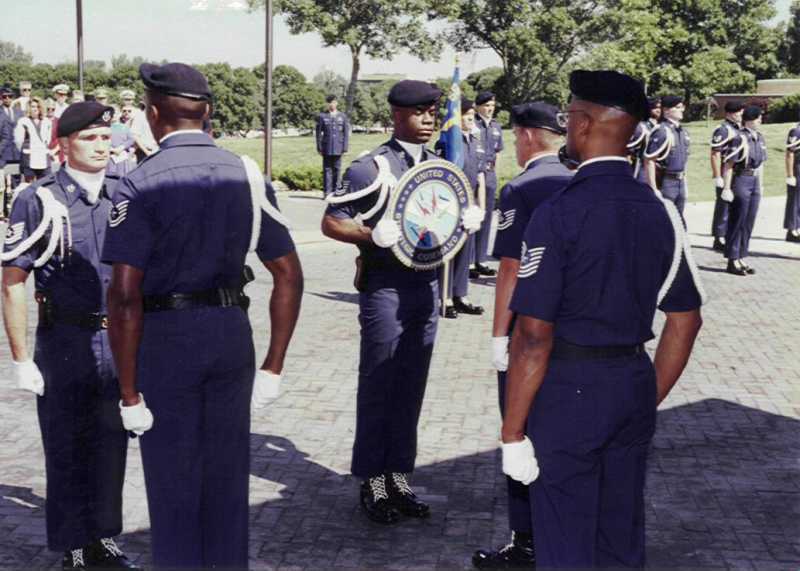 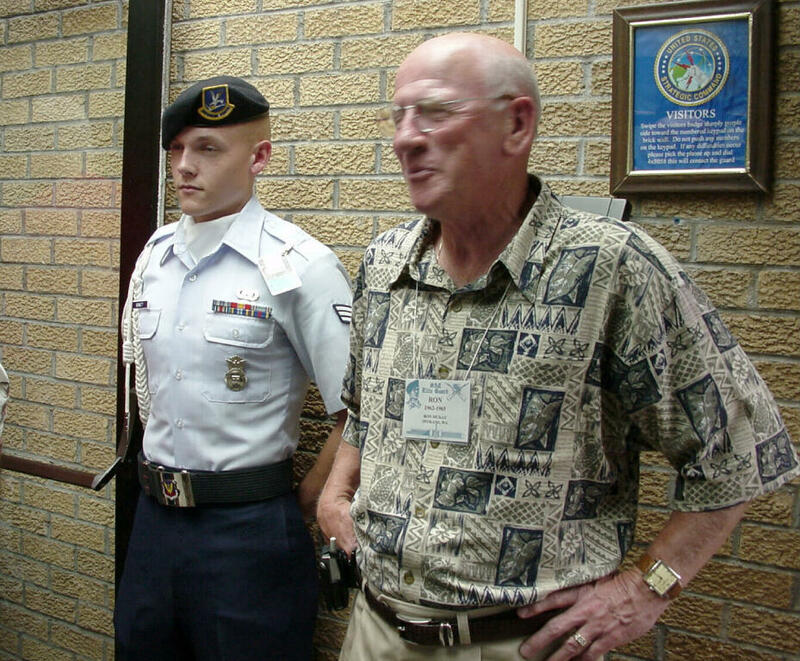 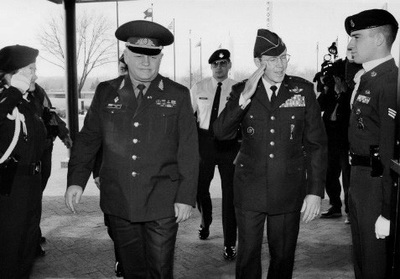 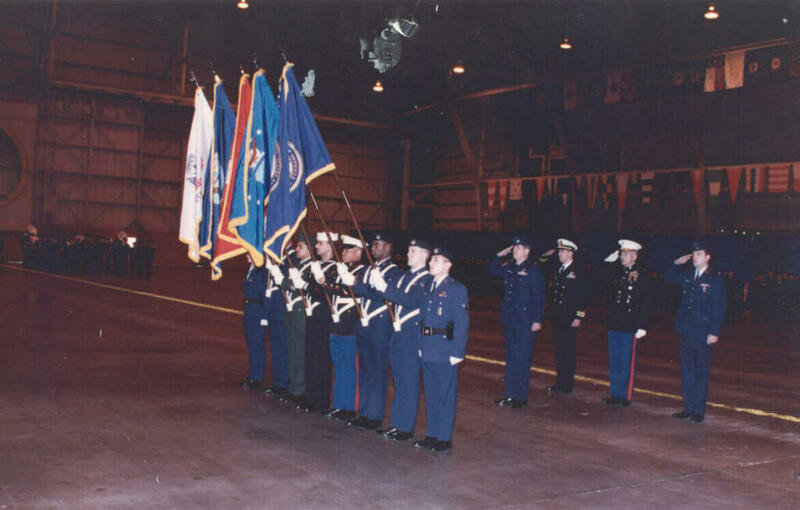 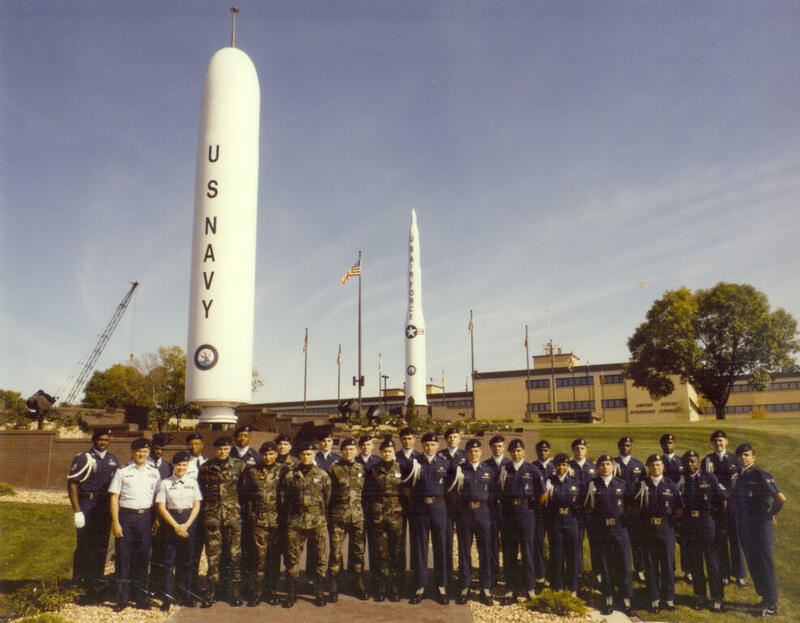 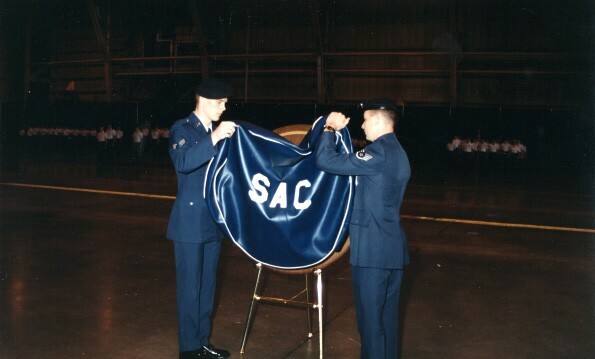 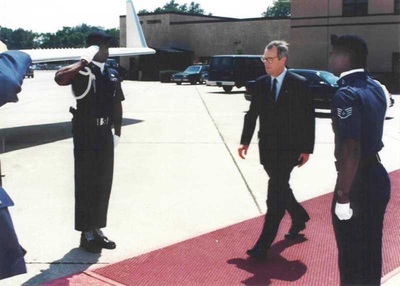 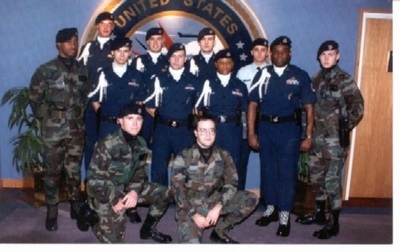 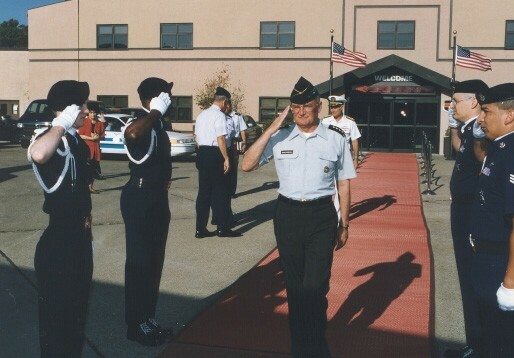 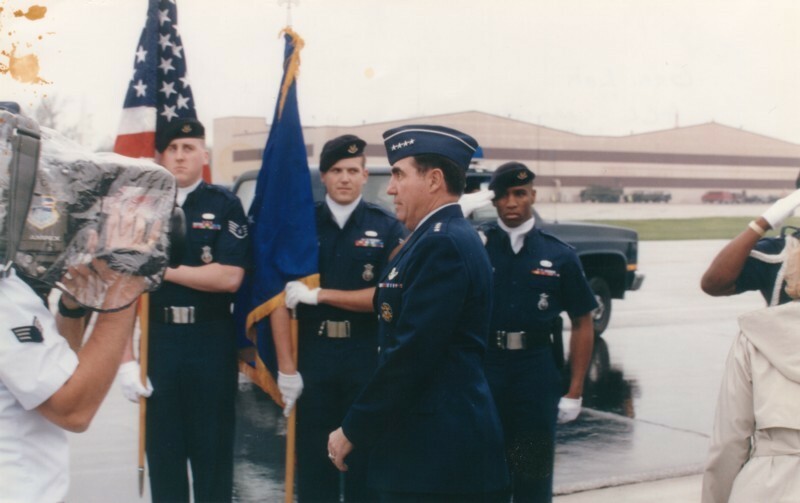 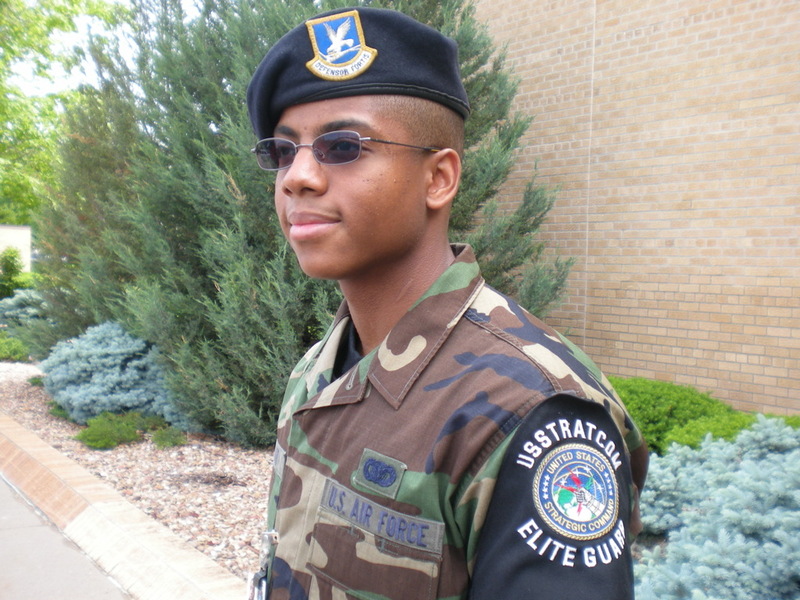 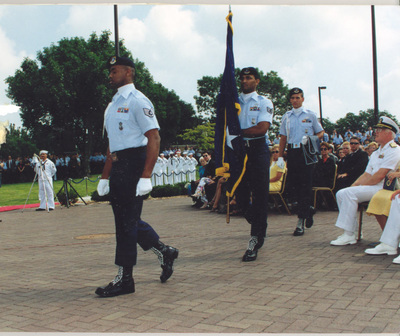 With the June 1,1992, Stand Down of the Strategic Air Command and merger of SAC into the new USSTRATCOM, the Elite Guard continues the tradition of providing security for the resources of the new command. 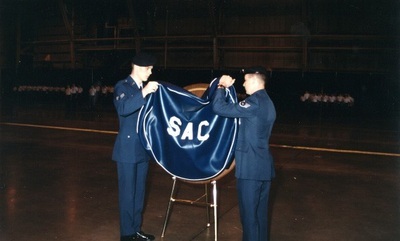 Some pictures are posted that show the retirement of the SAC shield and pictures of the STRATCOM Elite Guard under the 55th SFS. 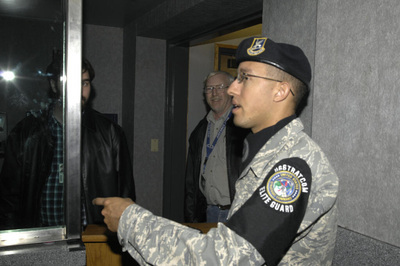 The 55th Wing is the host unit at Offutt Air Force Base and the largest wing within Air Combat Command. 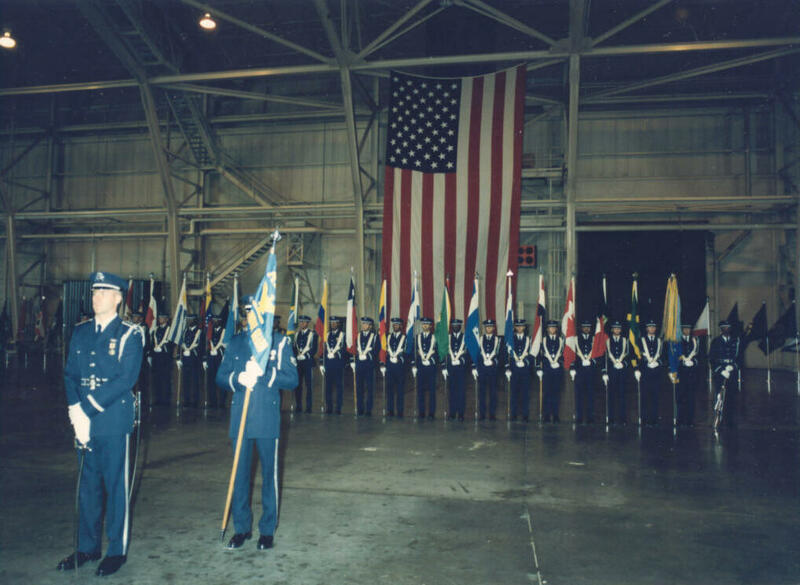 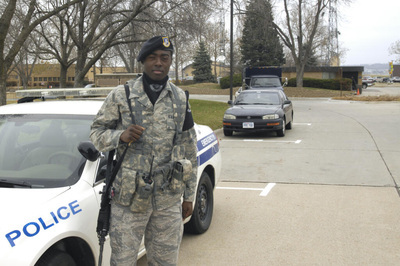 The wing conducts global reconnaissance missions and provides support functions not only for wing operations but also for the multitude of associate units on Offutt AFB. 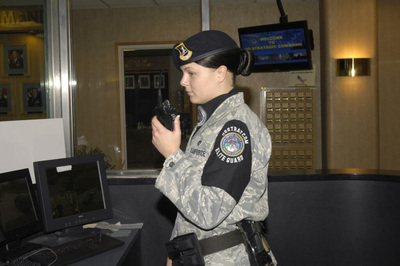 The 55th Wing is one of the most diversified wings in the Air Force with responsibilities in worldwide reconnaissance, command and control communications, airlift and a full complement of support organizations. The 55th wing employs 46 aircraft, including 13 models of seven different types. 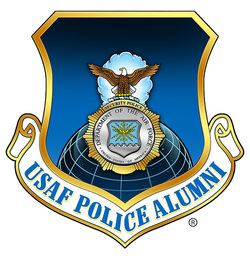 Mission responsibility includes the Air Force's most diverse flying operations supporting worldwide reconnaissance, command and control, Presidential support, and nuclear treaty verification.